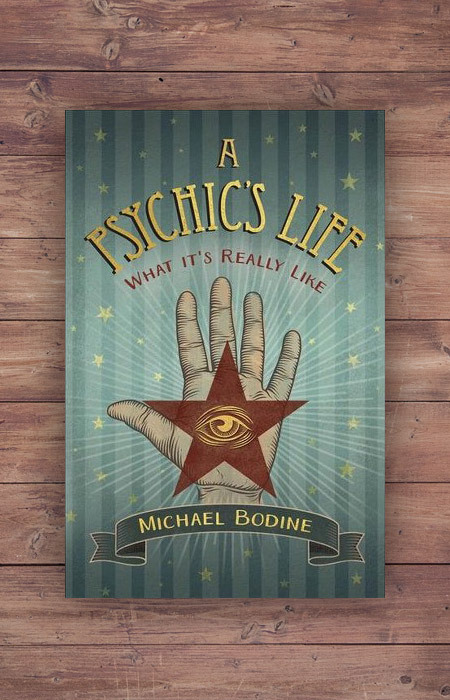 Michael Bodine shares his most fascinating stories as a celebrity psychic. Discover how Michael receives information from the other side, and how he deals with the responsibilities that come with psychic knowledge. Find out what makes the energy of Michael's famous Hollywood clients so unique. Get a first-hand glimpse at what it's like for a psychic to learn the hard lessons from spirit when his ego gets too big for his own good. A Psychic's Life also shares compelling stories from Michael's experience of growing up in a psychic family. Whether you're interested in developing your own psychic abilities, starting a psychic practice, or are curious about what happens behind the scenes of a renowned psychic's life, this book is an all-access pass to one of the world's most unique mystical minds. Michael was young when he discovered his psychic abilities. He spent his childhood studying with established psychics and going to “psychic camp” (somewhat reluctantly) to gain a greater understanding of his gifts. Through the loving support of his mother, Mae, he was able to mature in his practice, while staying true to his own creative style. Michael has been a professional psychic for more than thirty-five years, giving readings, performing ghost bustings, and speaking at events and conventions. His clients range from celebrities like Melanie Griffith and Gary Busey, to financiers and dog walkers. 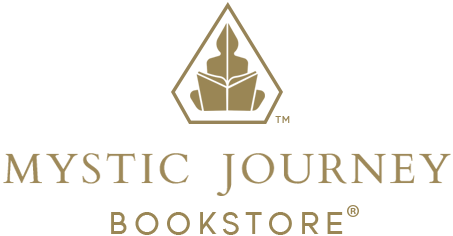 His first book, Growing Up Psychic: From Skeptic to Believer, chronicles his life and path of coming to terms with his gifts.